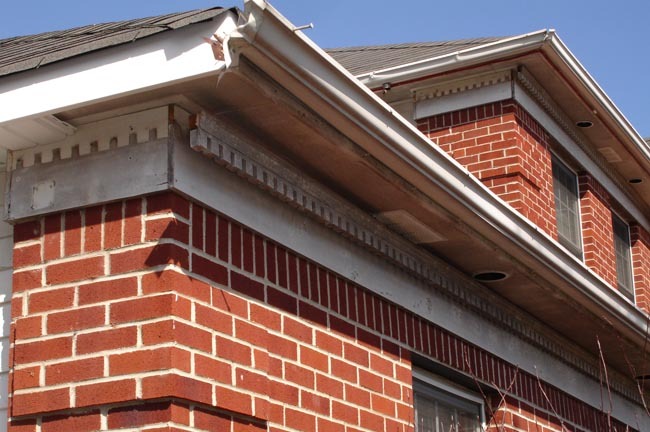 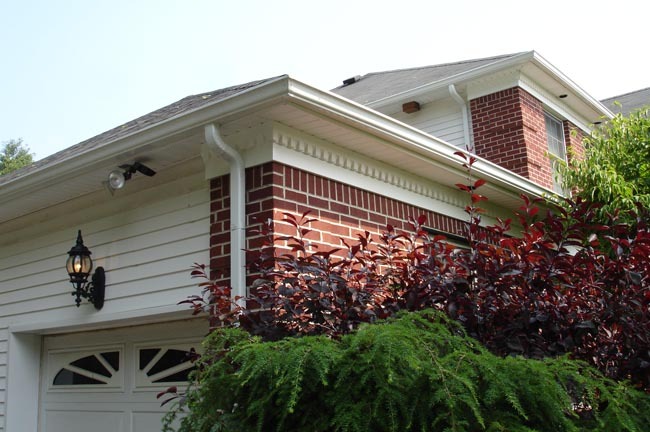 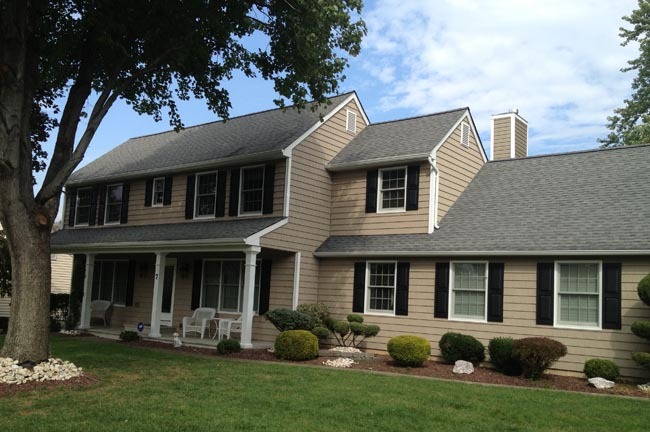 When it comes to vinyl siding for homes, Ace Home Improvements is the answer because of our commitment to doing a quality job from start to finish, our extensive three-generation’s worth of experience in home improvement, and our top quality vinyl siding products. 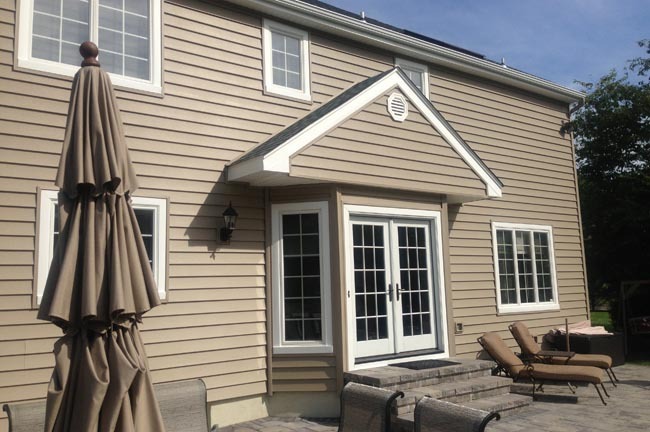 Because we pride ourselves on our expertise craftsmanship, we also rely on the best siding installation products by CertainTeed to deliver our clients the best looking and insulated homes, bar none. 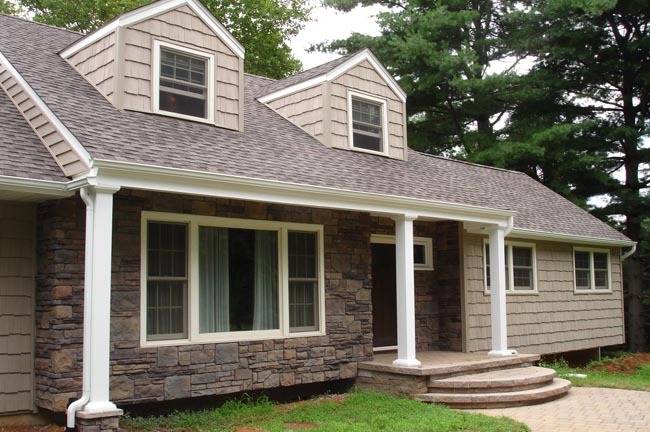 The best insulation, which makes your home quieter and cozier– think of cedar shake siding as wrapping your home in a cozy blanket! 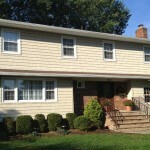 Because Ace Home Improvements has worked tirelessly to gain the trust of over three generations’ worth of customers providing siding installation services, we believe in using the best products and CertainTeed provides our customers with amazing siding for houses in all shapes and sizes that performs well for your home throughout the home’s lifetime. 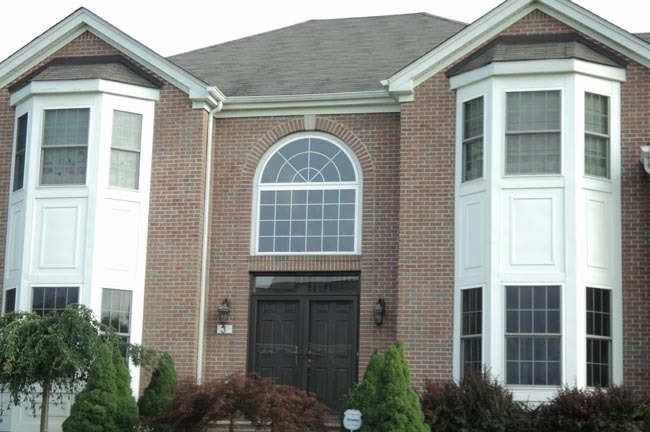 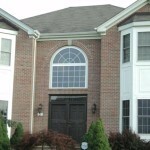 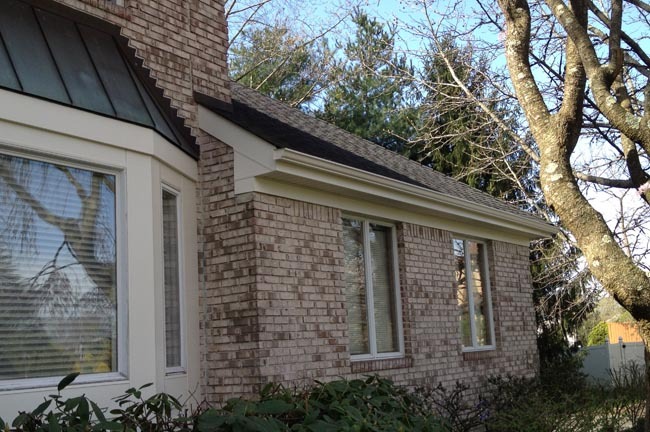 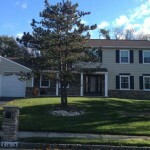 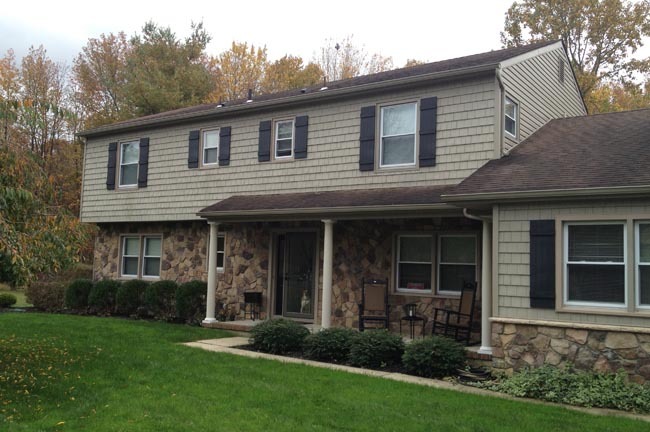 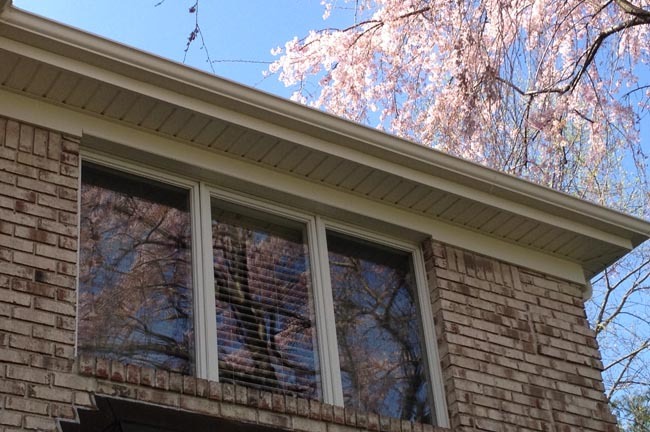 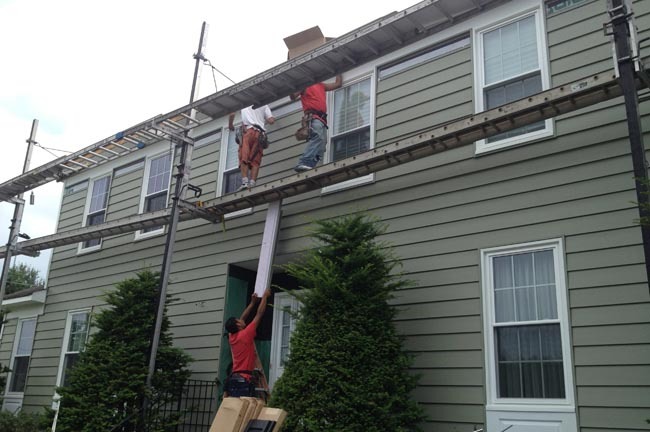 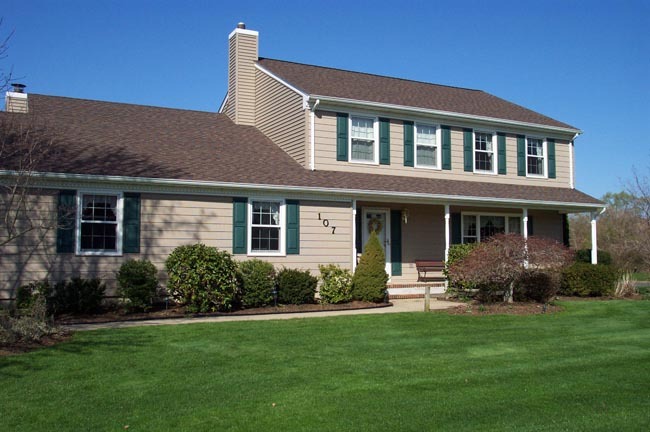 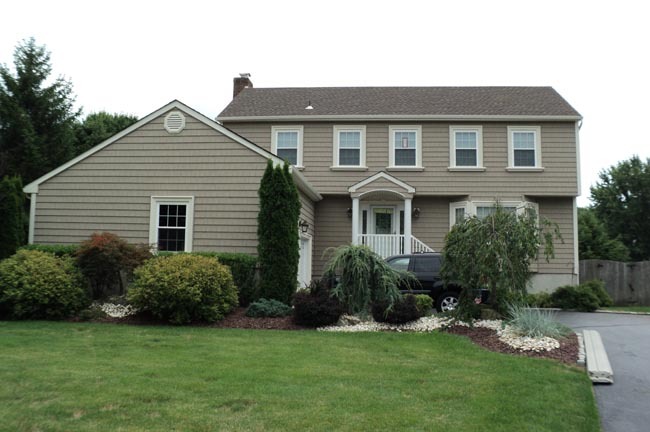 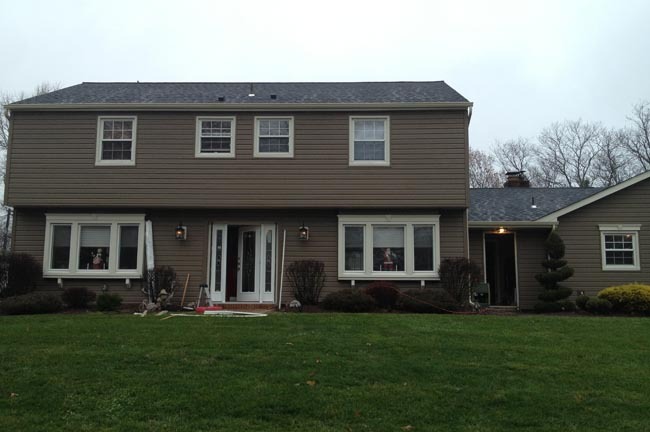 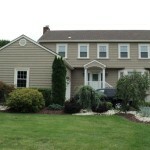 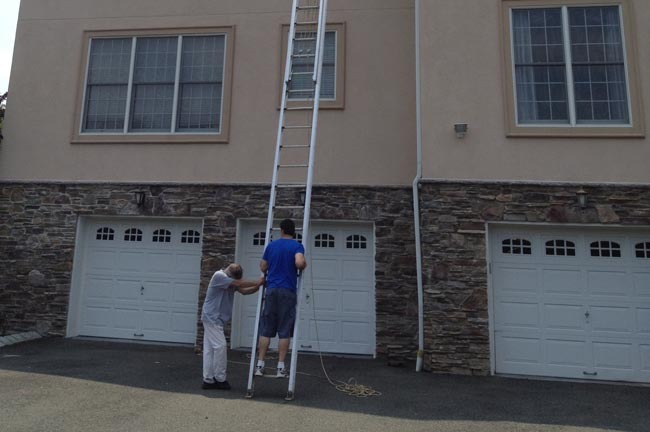 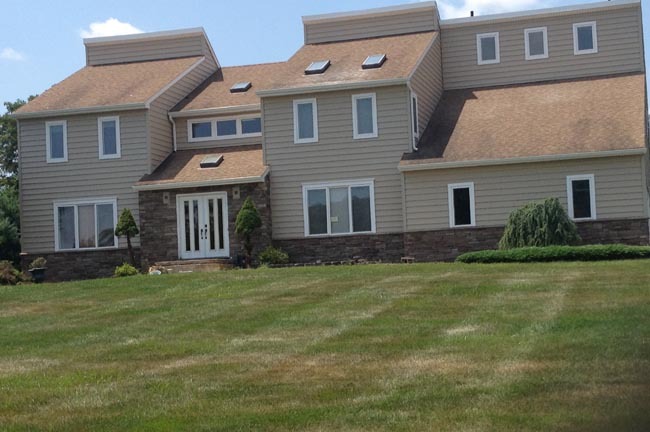 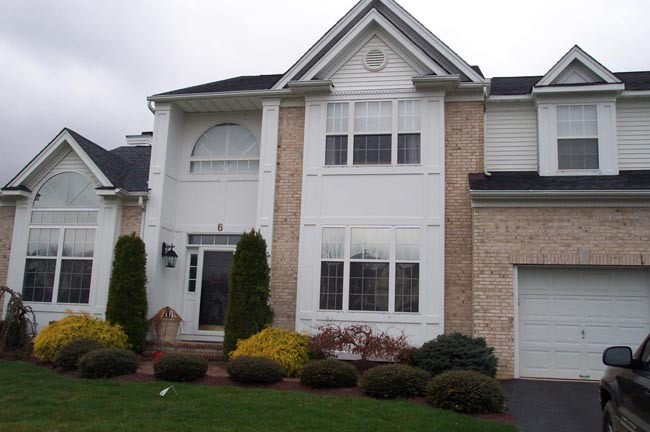 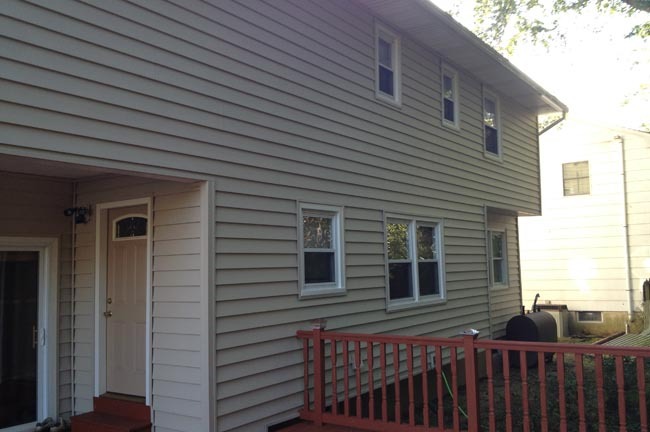 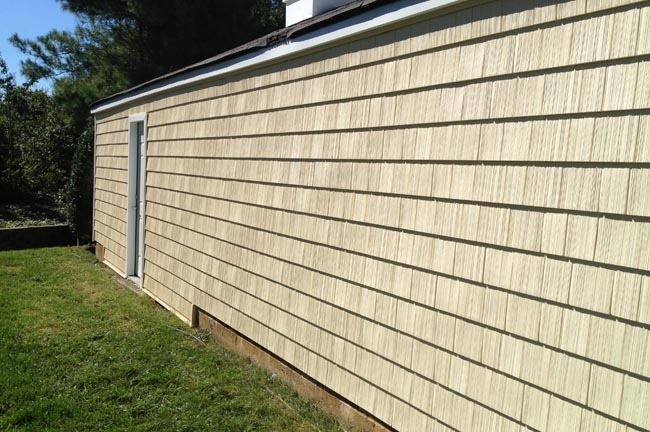 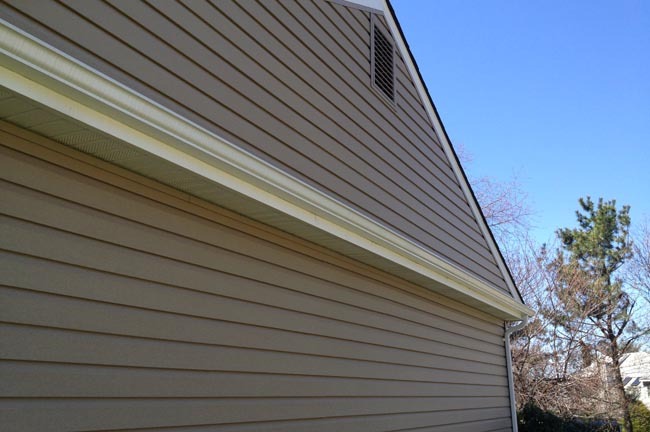 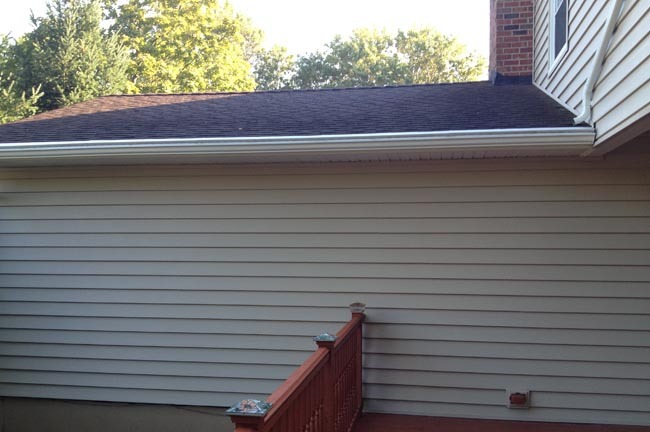 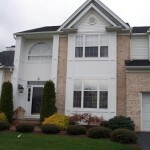 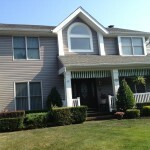 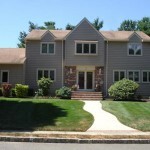 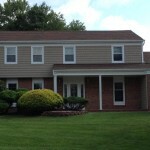 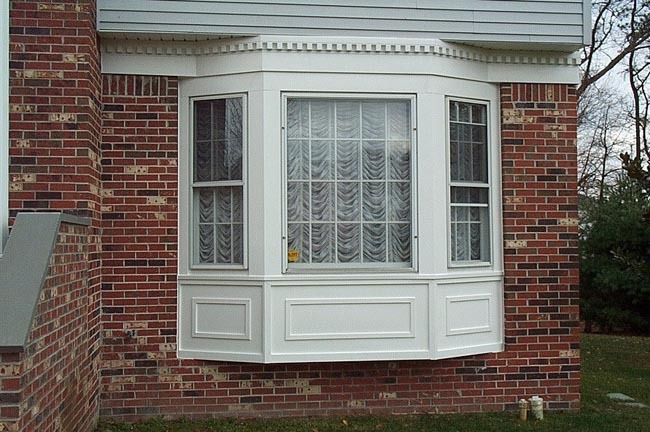 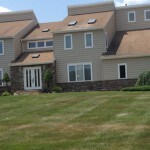 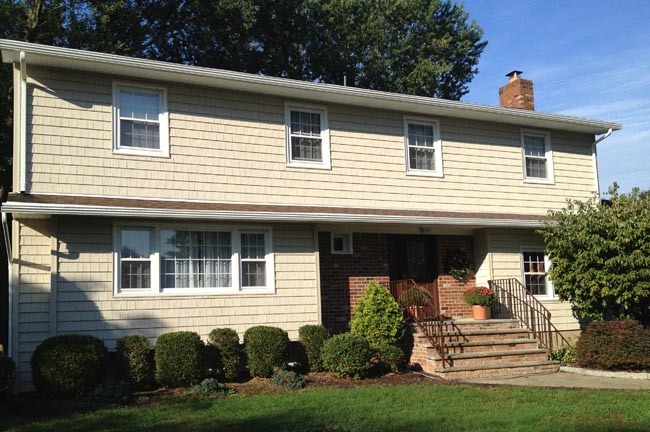 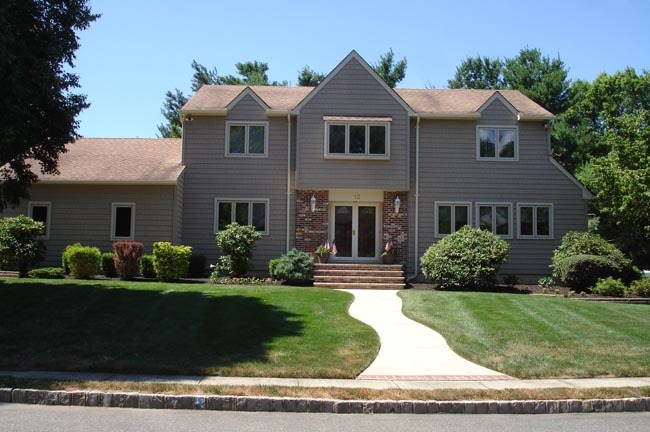 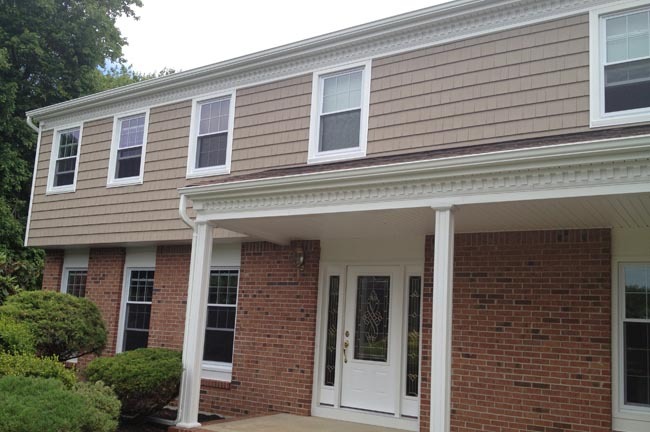 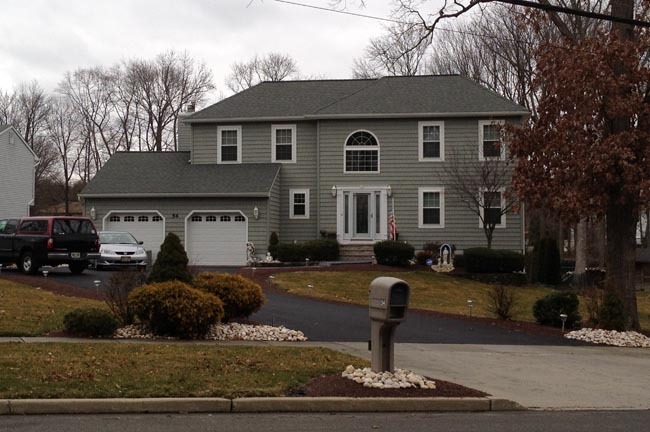 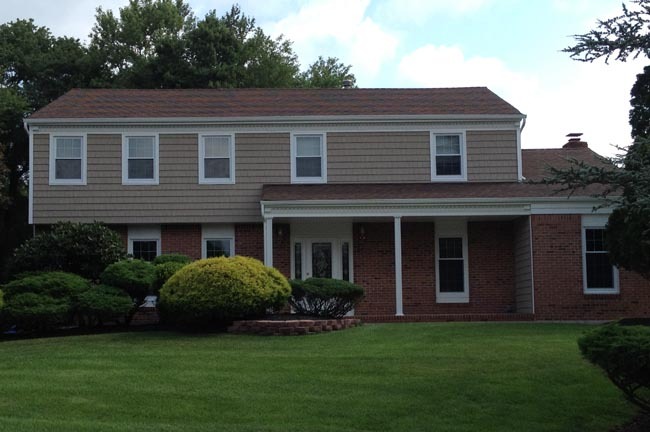 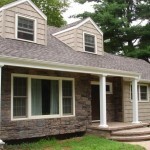 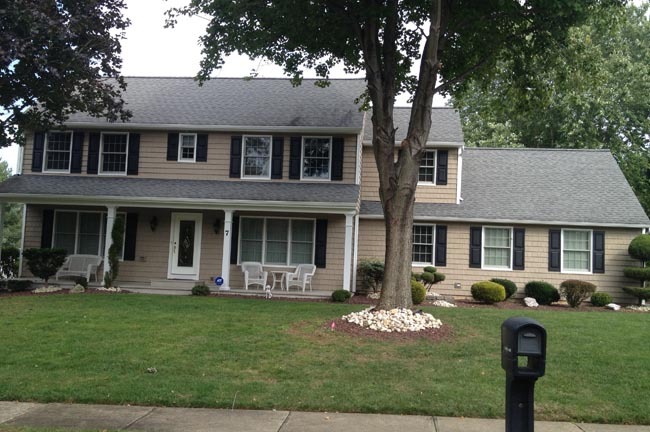 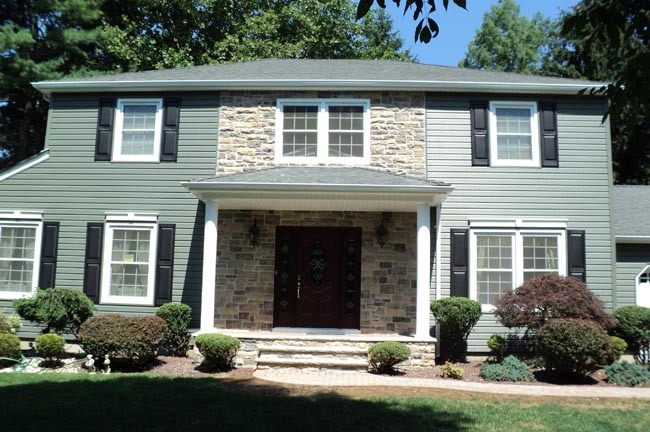 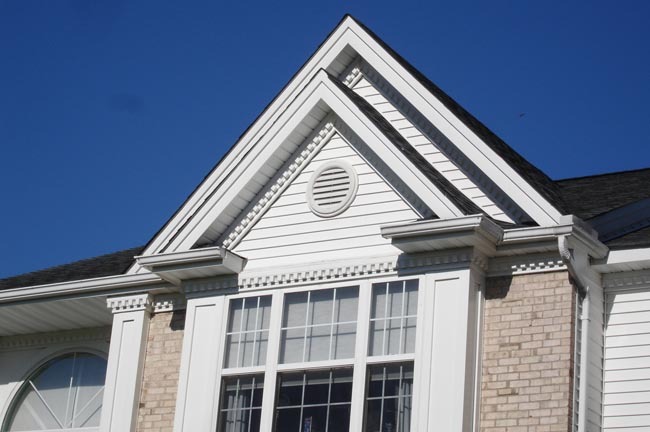 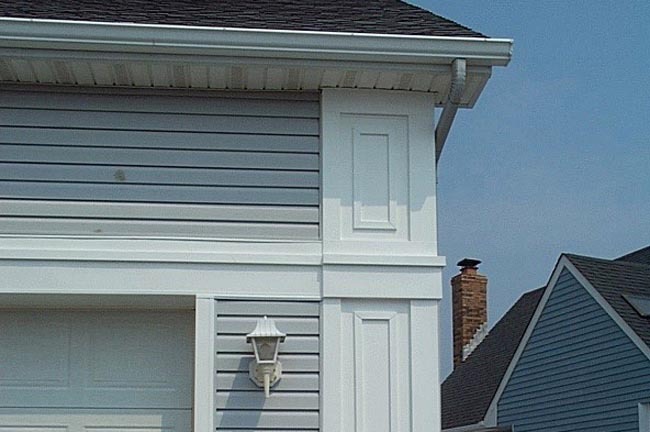 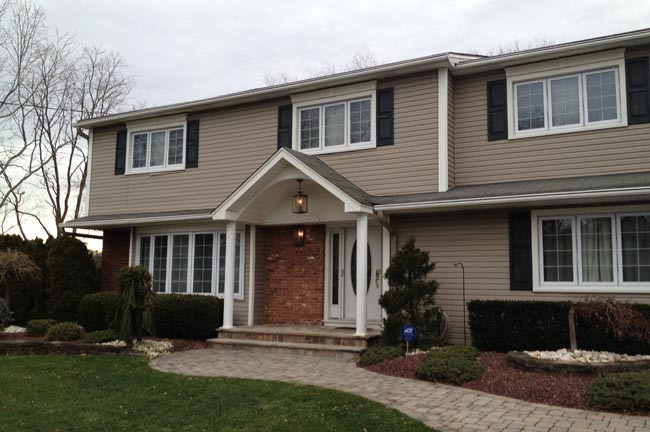 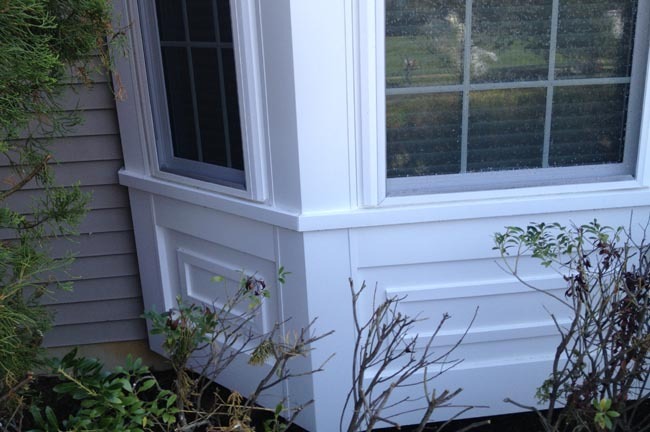 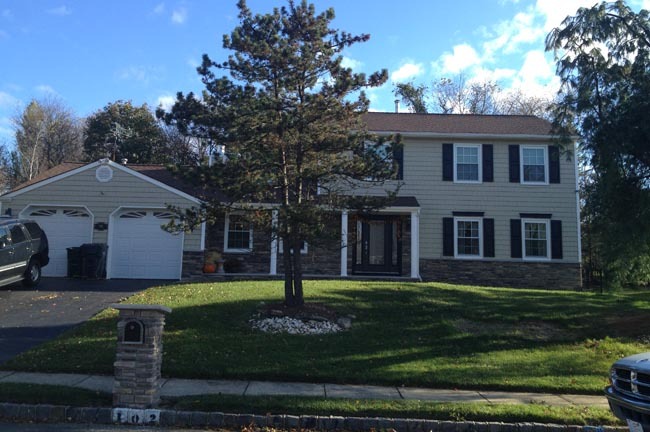 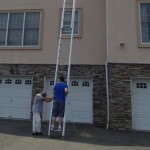 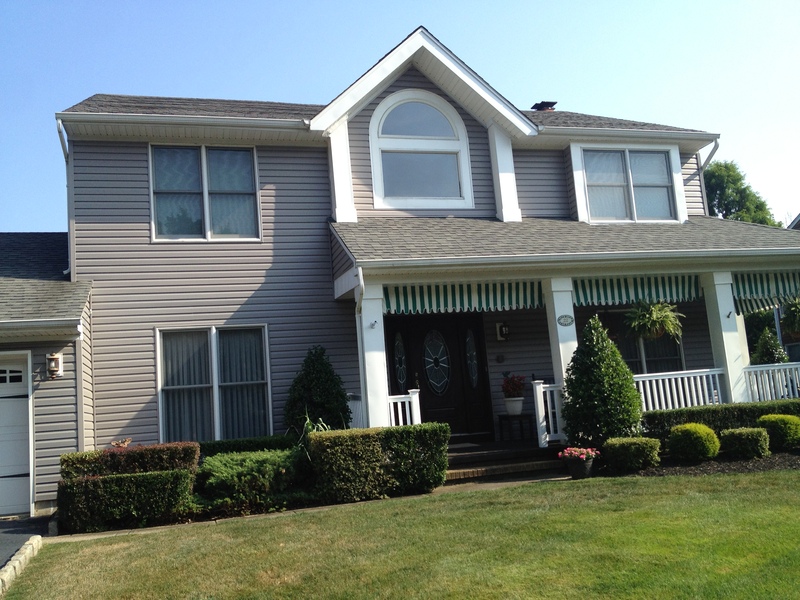 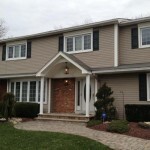 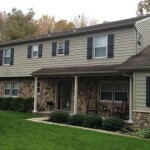 Out of the many big and small siding companies in the Central NJ area, we are known for a great selection of solid cedar shake siding by CertainTeed that our customers rave about. 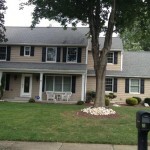 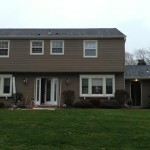 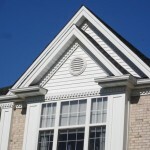 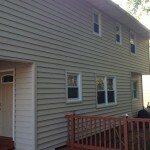 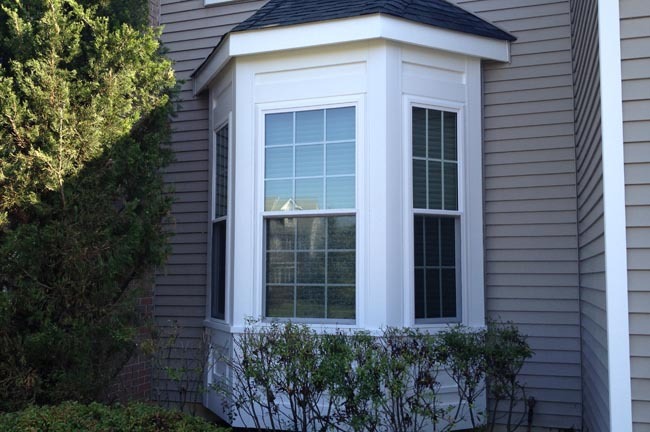 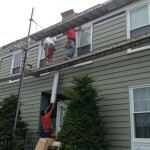 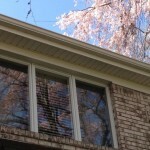 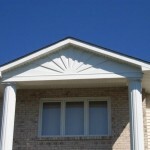 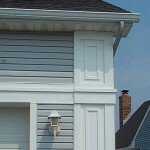 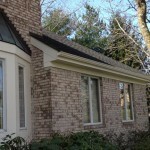 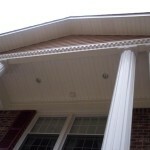 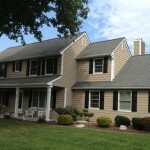 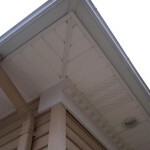 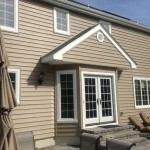 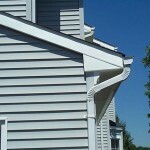 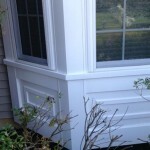 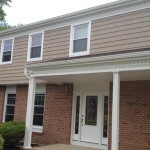 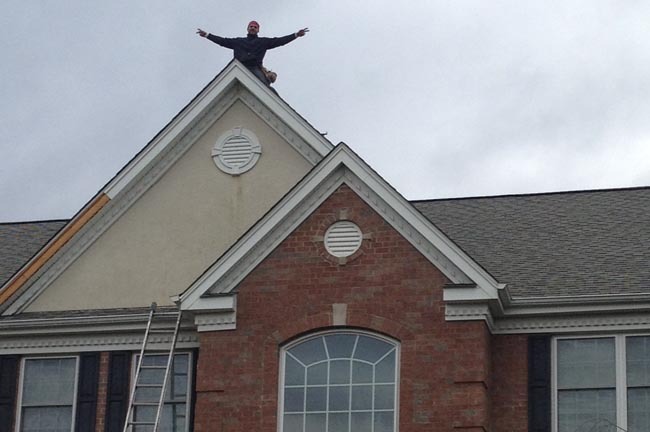 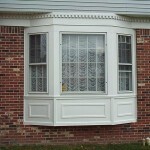 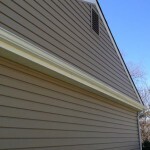 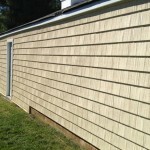 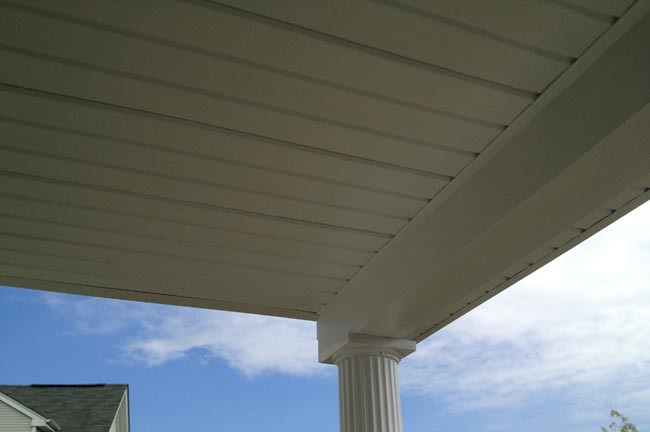 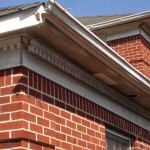 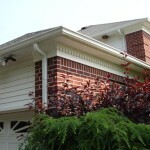 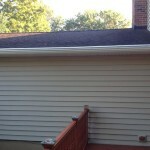 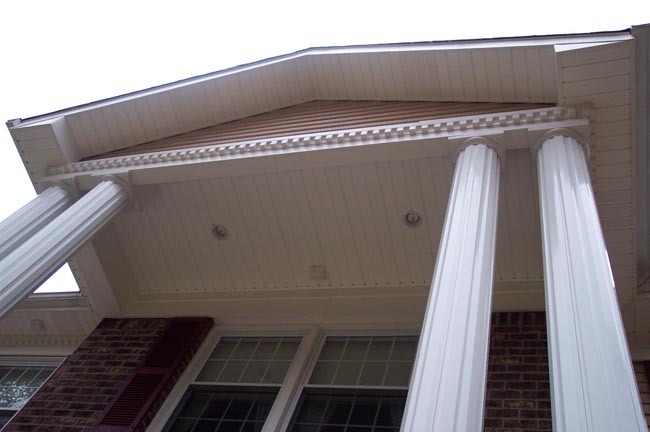 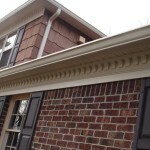 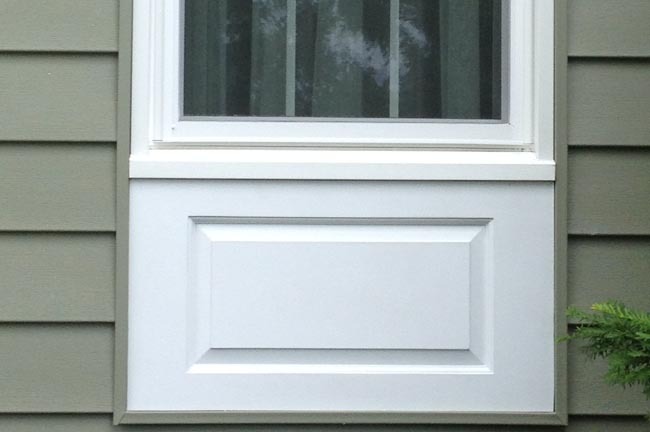 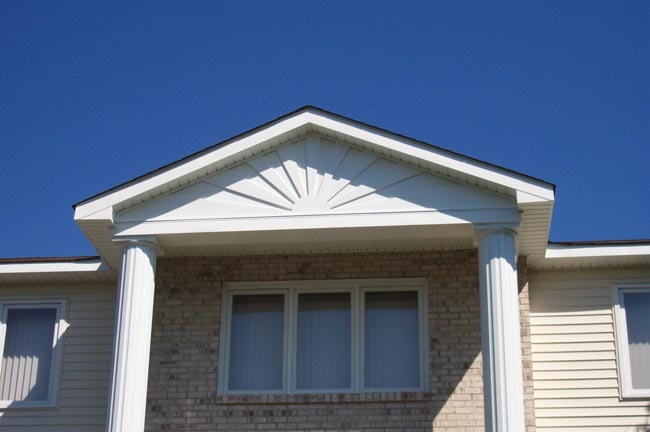 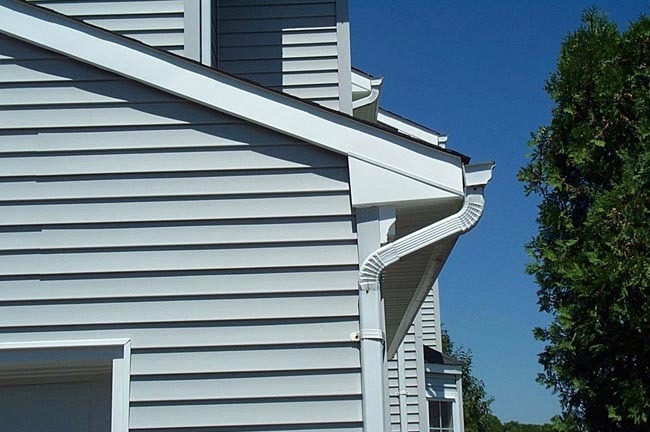 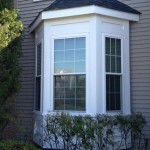 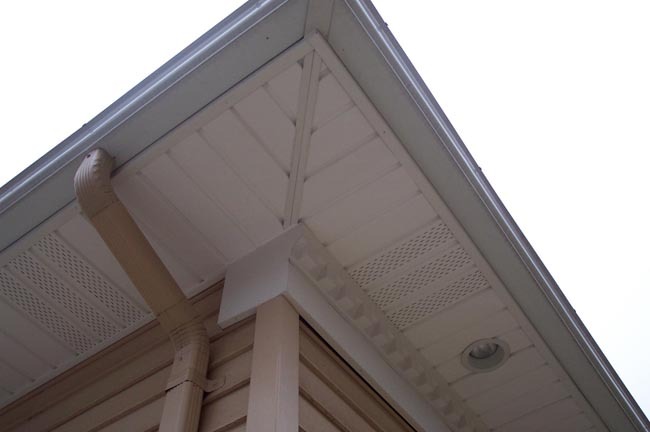 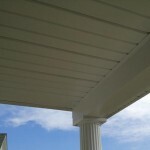 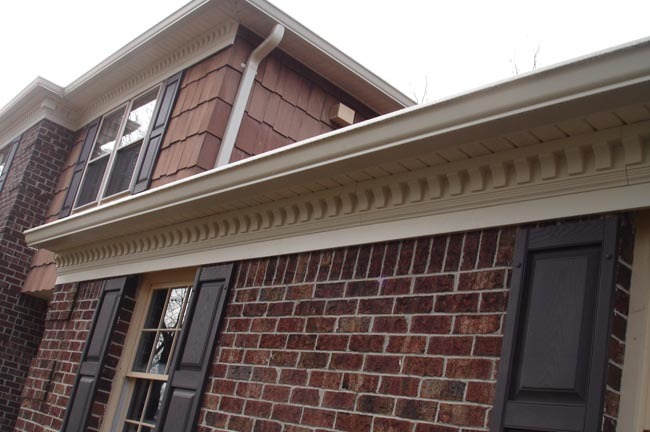 We can supply and install almost every brand of siding out on the market, but we feature CertainTeed.